Metal "T" insets at temples. 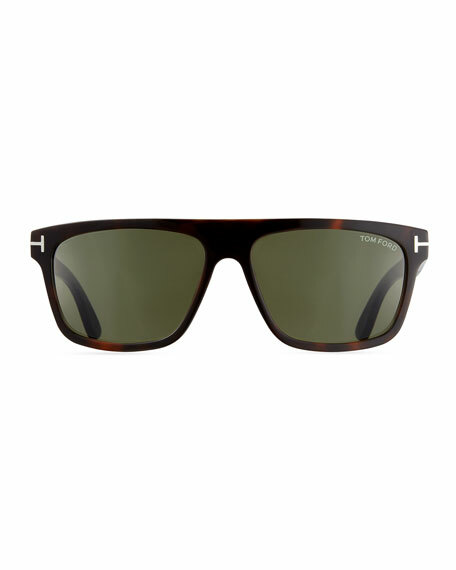 Oliver Peoples "Boudreau LA" translucent acetate sunglasses. 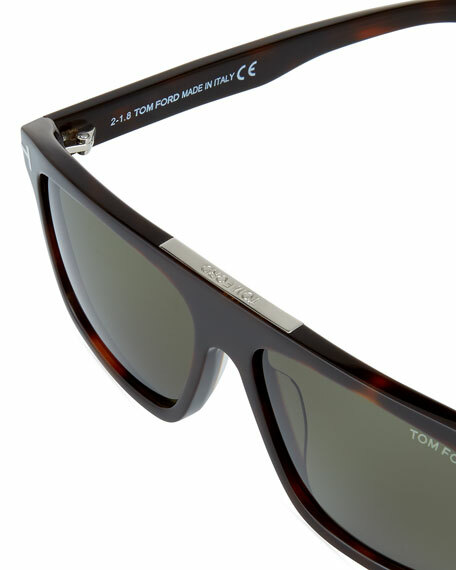 Round lenses with keyhole. Lens width: 58mm. 100% UVA/UVB protection. Handmade in Italy. 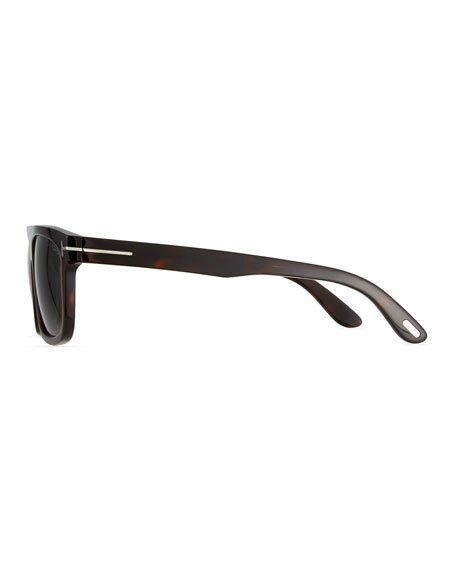 Oliver Peoples "Boudreau LA" translucent acetate sunglasses. Round lenses with keyhole. Lens width: 58mm. 100% UVA/UVB protection. Handmade in Italy. Proposition 65 WARNING: Eyewear contains bisphenol A (BPA), a chemical known to the State of California to cause birth defects or other reproductive harm.